Lampworks & Antiques restores and rewires all types of antique and contemporary lamps, sconces, chandeliers, and wall and ceiling fixtures. 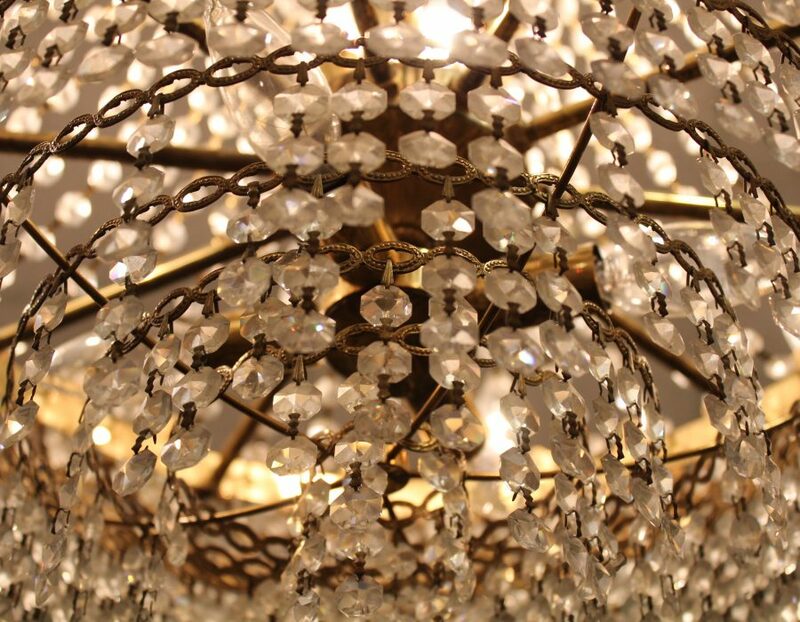 Joe Nichols has been in the antique and lighting business for over 40+ years. He and his team offer a wonderful selection of lamp shades, finials, and lighting accessories with an array of unique finds. 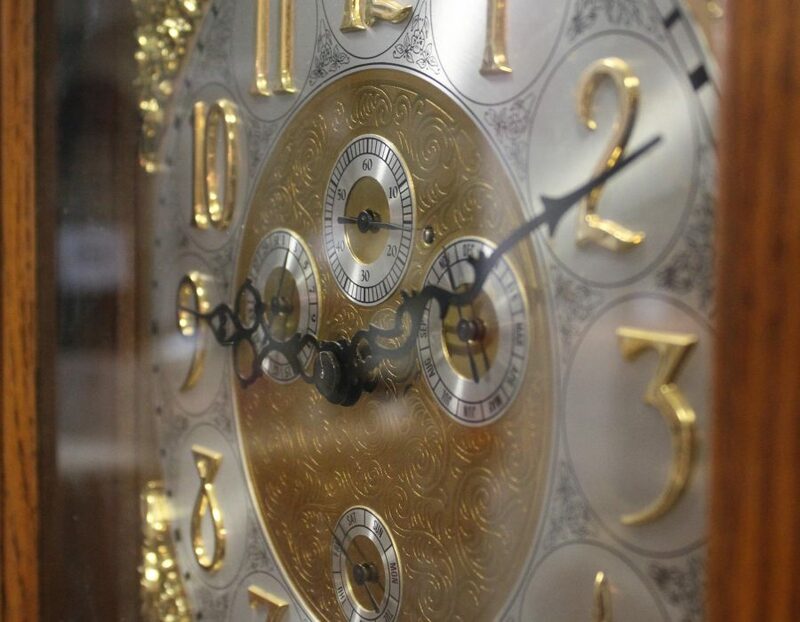 Shrader’s Clock Shop offers antique and vintage clock repair services for most mechanical, antique, and/or new clocks. Pete Shrader has over 30+ years of clock repair experience, and his work is guaranteed. His services include battery clock movement replacement, as well as, house calls for large clocks (mantel, wall, & grandfather).